PTL`s service to the food and beverage industry is consultative and exacting. Manufacturers need to identify and control particle size distribution and other physical properties of food powders and emulsions in order to control the quality of the food_beverage_particle_testing_analysisfinished product. Factors such as appearance, taste, “mouth feel”, processing and handling are all affected by physical characteristics including particle size, particle shape, surface area, thermal properties, powder flowability, and for emulsions, zeta potential. With our vast array of instrumentation representing a variety of different analytical techniques for measuring these physical characteristics, PTL has successfully developed and validated test methods to analyze even the most difficult food and beverage samples. Whether you are testing diatomaous earth used for filtration in the brewing industry, milk fat droplet size in dairy products, or particle size and surface area of artificial sweeteners and other flavorings, PTL can provide precise answers. 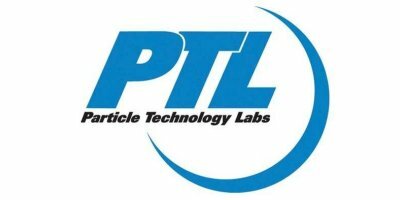 PTL’s years of experience in the field of particle characterization allows us to use innovative problem solving to your sample and provide solutions.